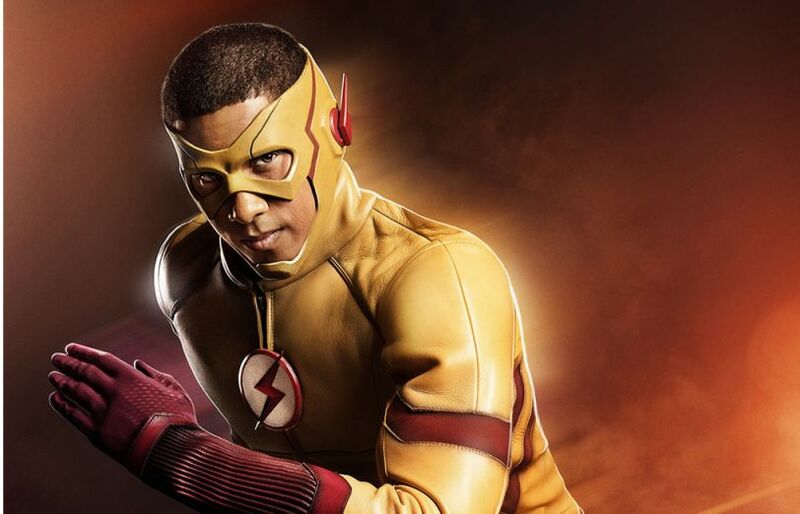 We can finally stop wondering if Wally West was ever going to suit up as Kid Flash on CW's 'The Flash.' 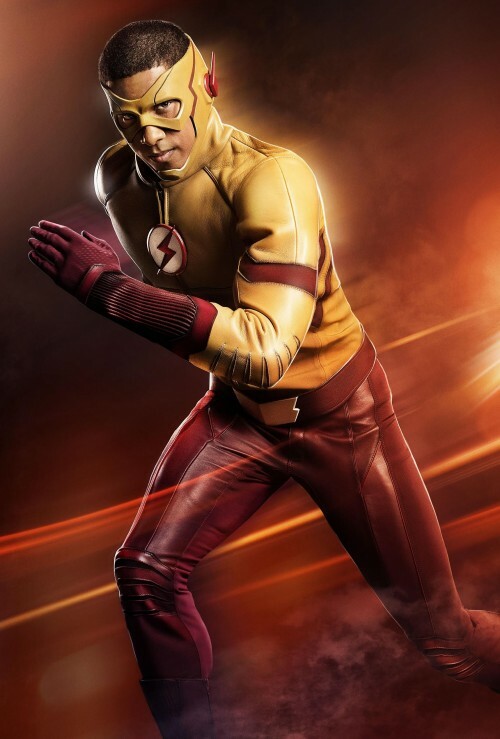 Today, first images of Keiynan Lonsdale as the famous speedster in costume were released. One from his twitter account and has the same leathery texture in the recognizable yellow and red colors. With Barry/Flash (Grant Gustin) impetuously going back in time to save his mother and altering the timeline once again in the season one finale, it opens the door for the 'Flashpoint' storyline derived from the comics. We'll have to wait until the October 4 season three premiere to see Wally as Kid Flash and what other changes Barry has caused. We had hoped Wally (and Violet Beanes' Jesse Wells) had acquired the speed force when Dr. Wells recreated the particle accelerator explosion late last season but that didn't happen. Now, it seems anything goes. "The Flash" returns to The CW on October 4 at 8 pm EST.